With St. Patrick’s Day weekend approaching, people throughout the city of Holyoke are preparing for one of the best celebrations of the year. While green is the color of the season, a majority of people walking around Holyoke in March can be seen sporting plaid scarves, hats, ties, bows, and other accessories. Unknown to many, this pattern is a registered tartan, created especially for the city of Holyoke by members of the Holyoke St. Patrick’s Parade Committee. This signature sign of the Irish season in the 01040 has great meaning and deep roots that run through Holyoke. 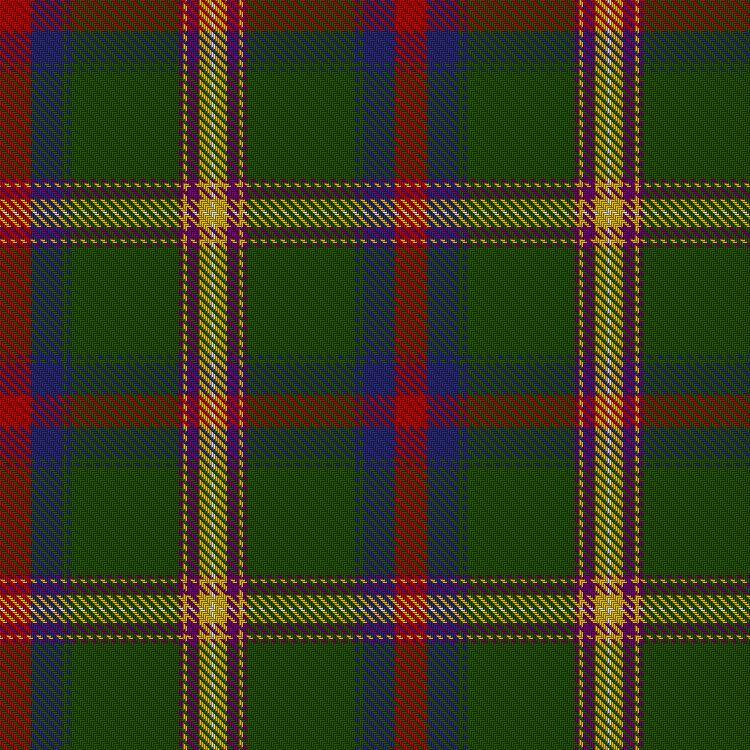 A tartan is traditionally a wool cloth, woven in a unique pattern of multicolored stripes in both directions and accepted by some group as “theirs.” When creating the tartan, they based the design off of the those of the Celtic Irish, who commonly wore the Tartan of the County where their family’s originated. Healy and Hartwell selected specific colors to represent Holyoke: red, white, and blue for the American flag; green, white, and gold from the Irish flag and the Parade Committee; green and white from the Holyoke Community College; purple and white from the Holyoke High School; green and gold from the Holyoke Catholic High School; and black and gold from the Dean Technical High School. Since the creation of the Holyoke tartan, Healy has been involved in the making of both the Eastern States Exposition tartan for West Springfield, and the Westfield tartan which incorporated the colors of Westfield State University, where Healy is a professor. His passion and commitment to promoting Irish heritage have reached far and beyond his home of Holyoke. On January 5, 2003, the Holyoke St. Patrick’s Committee unanimously voted on and accepted the “Holyoke St. Patrick’s Tartan” as their own. From that point on, the tartan has been represented by the Irish community and proudly worn during the “High Holy Days” of Holyoke.